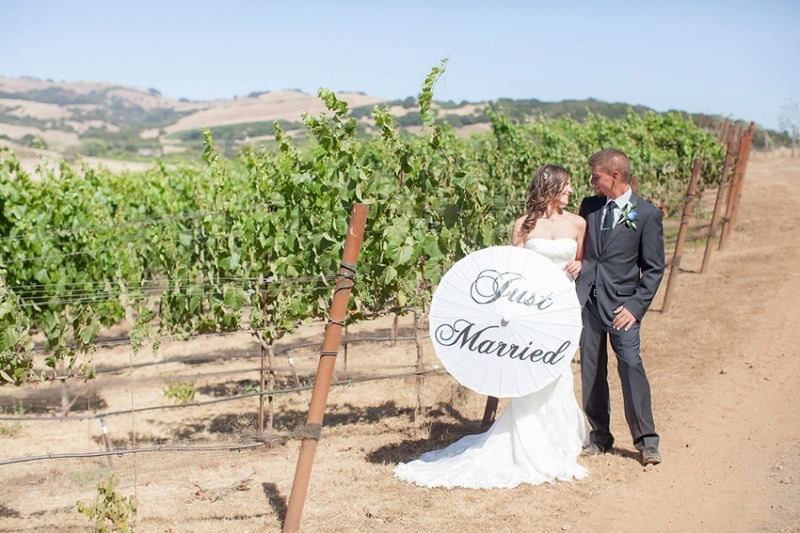 Suzi & Randall planned the sweetest elopement with just two of their siblings at the Meritage Resort this past June! I loved how intimate and personal their wedding day felt. I love the way they looked at each other so full of love and connection. Their ceremony was inspiring and their personal vows were so heartfelt, each set of vows beautifully placed in a gorgeous leather journal. I love imagining these two revisiting their journal and pledges of love throughout their marriage. 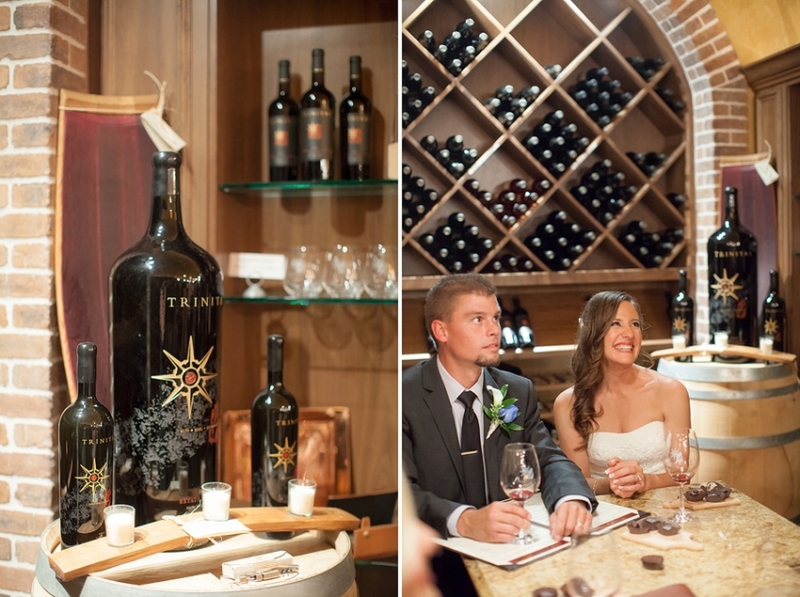 After the ceremony, we walked through the gorgeous grounds at the Meritage, and they finished with a personal wine tasting with chocolate pairings! It was such a lovely, lovely day - I was grateful to be a part of it! Here are just a few favorites, or you can also peek through their slideshow here! Suzi & Randall, thank you so much for inviting me to capture your beautiful wedding day!